TEXTERIORS is your Montana and Wyoming USG distributor. USG is likely familiar to most people as the manufacturer of Sheetrock™ brand products. That brand name is so successful, that while it is it’s own trademark, it has also become synonymous with the entire range of gypsum-based wall board so familiar to the construction world. For more than 100 years, USG has been the leading manufacturer of some of the highest-performing building materials within the wall systems industry. Their lineup of finishing products are no different and offer a full portfolio of options that provides unique and adaptable solutions for a variety of environments. In terms of wall finishing solutions, USG offers interior texture finishes, plaster finishes as well as the primers, sealants and repair products to to support their main product lines. Multiple manufacturing facilities throughout the United States, including ones in Auburn, WA and Sigurd, UT ensure that timely delivery to our northwest building sites is timely. 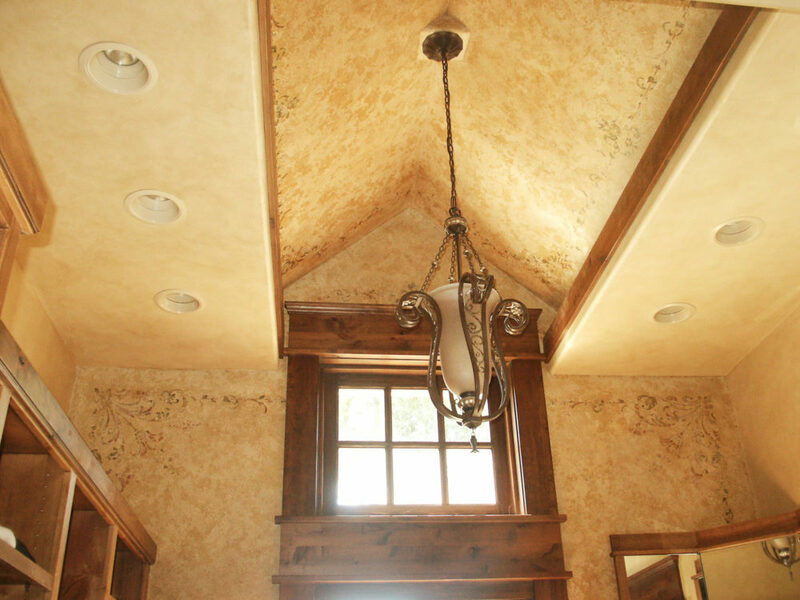 USG veneer plaster systems provide strong, highly abrasion-resistant surfaces. Their products are designed for one or two-coat work over gypsum bases or directly to concrete block or properly prepared monolithic concrete. Both application types offer a truly monolithic surface that is superior for critical light conditions. USG’s conventional plaster systems provide a high quality finish as well as the capability to create complex high-end surfaces such as vaults, domes and columns. These plasters feature excellent acoustical performance, have proven fire resistance, increased abused resistance and design flexibility. Depending on your project they may be the perfect system to attain a uniform, monolithic, blemish-free, smooth surface with excellent wear resistance. When conditions exist that affect the adhesion or the normal setting time of conventional plasters, veneer plasters or lime finish plasters, USG offers special additives in a variety of formulations. Their plaster retarder slows the setting time of plasters (including lime based plasters); their plaster accelerator reduces the setting time of plasters; their plaster bonder provides improved adhesion to a wide variety of substrates.